We have done management plans, baseline documentation reports, trail maps, invasive plant removal, habitat restoration, conservation easements and LTA Accreditation applications for many land trusts. With expertise in GIS and GPS as well, we can help your land trust too. Call us for more information. 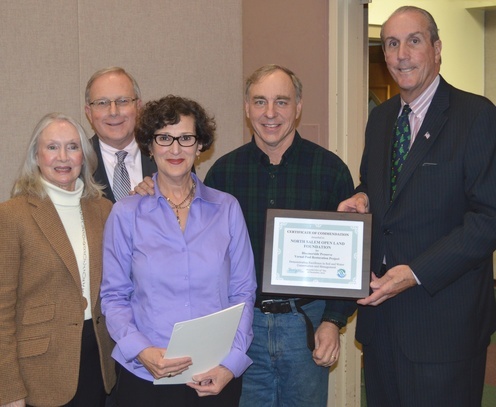 We were awarded a Soil & Water Conservation award for helping the North Salem Open Land Foundation remove two acres of knotweed from a vernal pool at one of their preserves.